The innovator in point of sale technology breaks new ground to save time, money and resources in tough economic times. 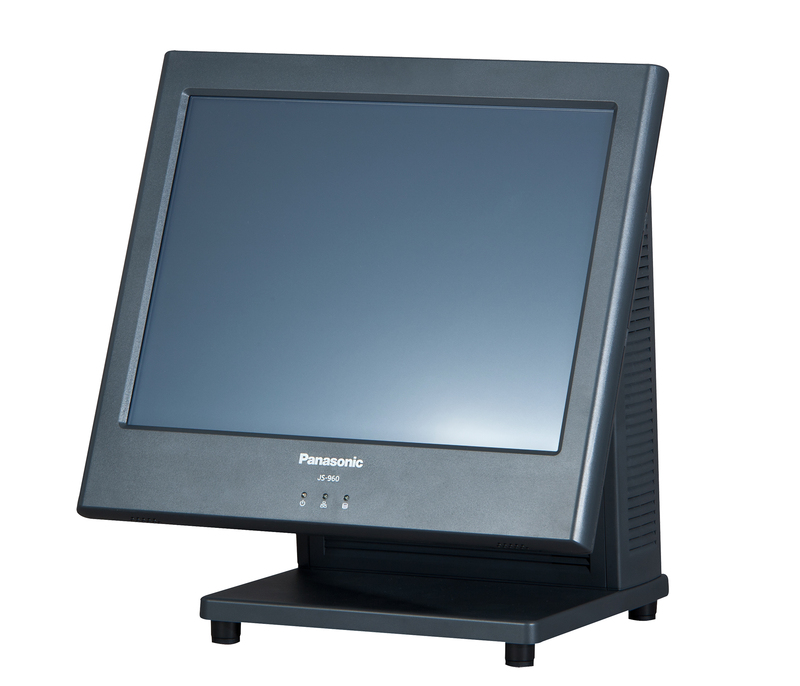 Having revolutionised the point of sale (POS) market with JS-950 Stingray, the industry’s first modular workstation, Panasonic is yet again leading the way with the JS-960. Designed to help save time, money and resources, the JS-960’s modular, environmental design makes troubleshooting and servicing easy, with exceptional repairability and low failure rate reducing total cost of ownership. Open platform means it can run virtually any software, while a VESA mount allows it to be placed practically anywhere, breaking new ground in versatility, and making it ideal for a wide range of applications. The JS-960’s field-replaceable HDD ensures quick and easy replacement; upgradable memory is accessible through user-friendly slots, and the removable main display slides off with ease. With a durable, environmental design, the JS-960 is compact and counter-friendly – 25% smaller than previous models. The terminal features a splash-resistant enclosure, while 3-way installation allows for upright, wall-mounted, or low profile installation to complement a variety of environments and store designs. 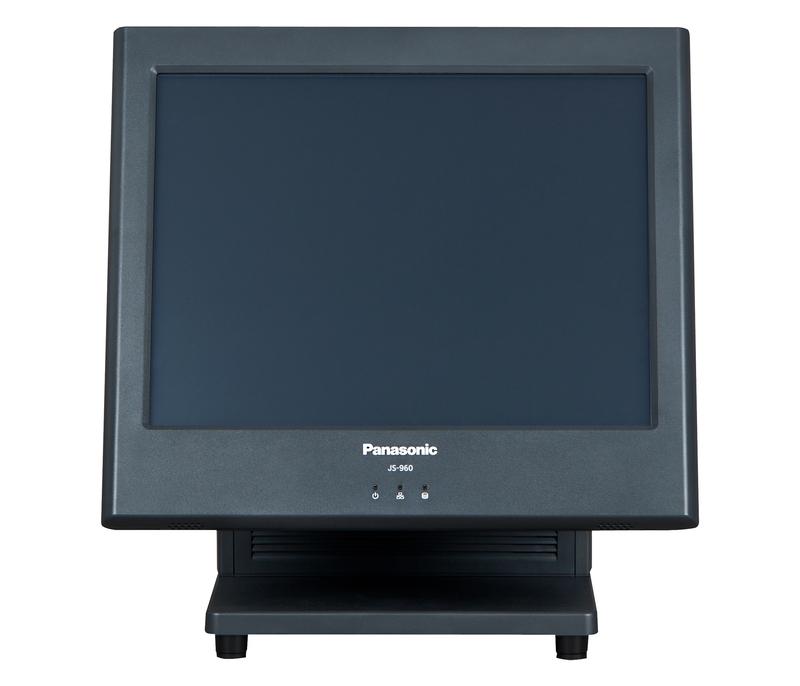 The JS-960’s main display can be easily adjusted to accommodate a wide range of comfortable viewing angles, and is adaptable to both high and low counter heights. An LED backlit display increases energy efficiency by up to 20% compared with previous models. The JS-960 also comes with a number of optional add-ons to increase functionality and performance. Including a 12.1 inch second display, customer display, and ID devices such as fingerprint sensor and Magnetic card reader. An Intel® Core™ i5 CPU is also available for advanced security, increased management efficiency, and greater responsiveness.